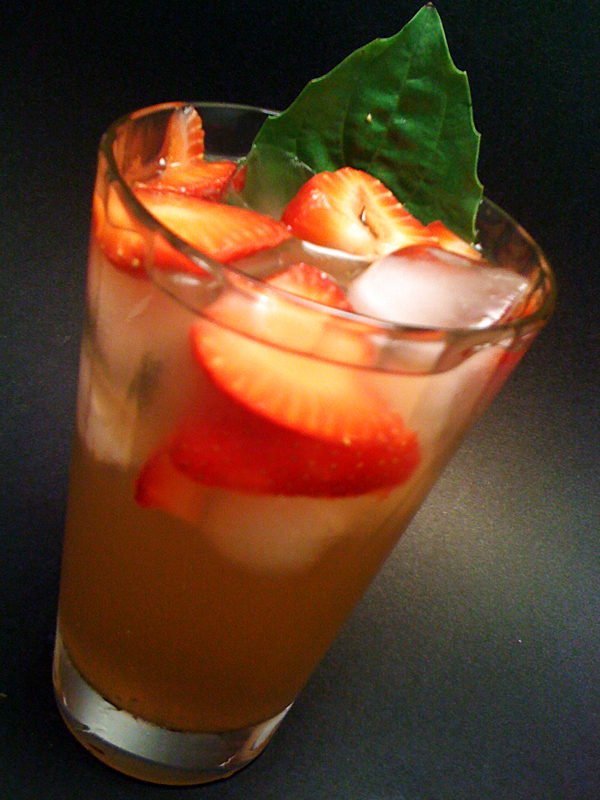 What could be better than warm summer afternoon, good friends and a large pitcher of Strawberry Basil Margaritas? We’ll get back to you soon with an answer, how does September sound? Add the limeade, water and tequila to a large glass pitcher, as a recommendation I suggest not to use tap water for this, a good idea would be to get the best water pitcher for filtration so you have the water ready to go. Slice the strawberries, crumple the basil leaves and add them to the pitcher. Place the pitcher in the fridge for at least 4 hours or overnight. Serve with ice.